Gretna Medical Center of New Orleans offers a wide variety of vaccinations for both adults and infants. Please view the list below for samples as to what you or your child might need. Poliovirus was the leading cause of disability in the United States before the introduction of polio vaccine. Polio infects the intestinal tract of infants. The vaccination is given in four dosages at different stages after birth. The first is withing two months, the second withing four months, the third at around the 8th month and the fourth is given at the 6th year. Pneumonia, or PCV13, is considered safe for children under 2 years old. It is important as those children are at risk of developing pneumonia and bacterial meningitis. The minimum age for the first dose is 6 weeks. Centre for Disease Control recommends for doses of this vaccine. Hemophilus influenza type b is among the bacterial causes of bacterial meningitis that can be very fatal to children. This bacterium kills about 6% of children it infects. The need to vaccinate children against it is thus important. CDC recommends that this vaccine begiven to any child below 5 years old as the disease more on children below five years. 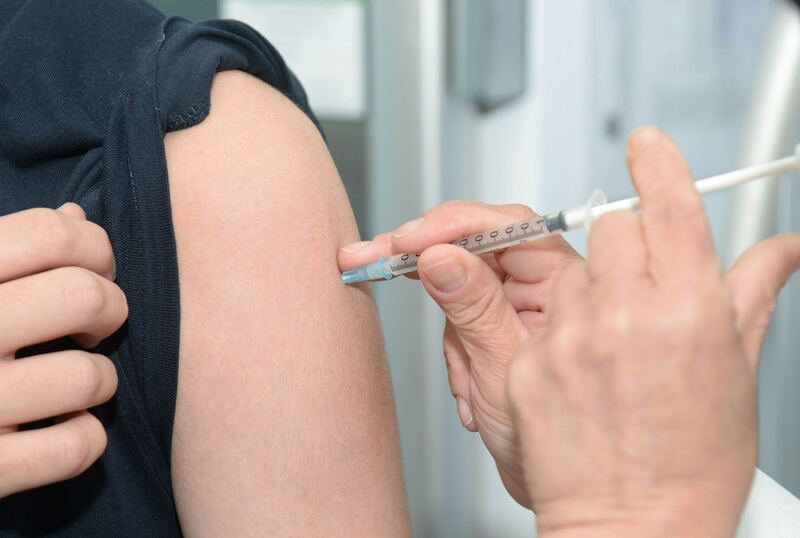 Older children at risk of an infection with Hemophilus influenzae, such those who are immunosuppressed, can also be considered for vaccination The vaccine is known to be safe and can be given together with other vaccines. This is a vaccine that protects your children against three viral infections e.g. measles, mumps and rubella. Measles can be very fatal to your children if not prevented. It has been associated with conjunctivitis, cough and brain damage in older children. Rubella is said to be teratogenic if it infects the child in the mother’s womb. It causes heart defects, blindness and mental retardation. Infections after birth are equally disastrous. As it is important to vaccinate a child, so it is with vaccinating a mother planning to be pregnant. Mumps too can be serious if not prevented. It causes swelling of the parotid gland. MMR vaccine is given in two doses. The minimum age for vaccination is 12 months. You may consider taking your child for the first dose of the vaccine between the 12th and the 15th month after birth. The second dose can either be given 4 weeks after the 1st dose. Hepatitis A and Hepatitis B are serious viral infections that cause hepatitis. So far, there are only vaccines for Hepatitis A virus and Hepatitis B virus, but not for Hepatitis C and D viruses. There are separate vaccines for the two viruses. However, there is a combined vaccine that can protect from the viruses. CDC recommends that all children be vaccinated against Hepatitis B. For along term immunity children should be given three doses of the vaccines.